What is in store for us I hear you ask? 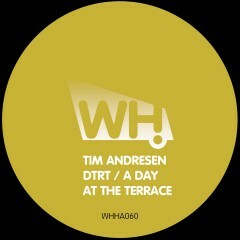 This time Tim wraps up a sublime summery sounding package of two terrace tracks complemented by an undoubted funkiness. The remix comes courtesy of Dave Nash (aka Cytric) who adds his lush deep house sound.